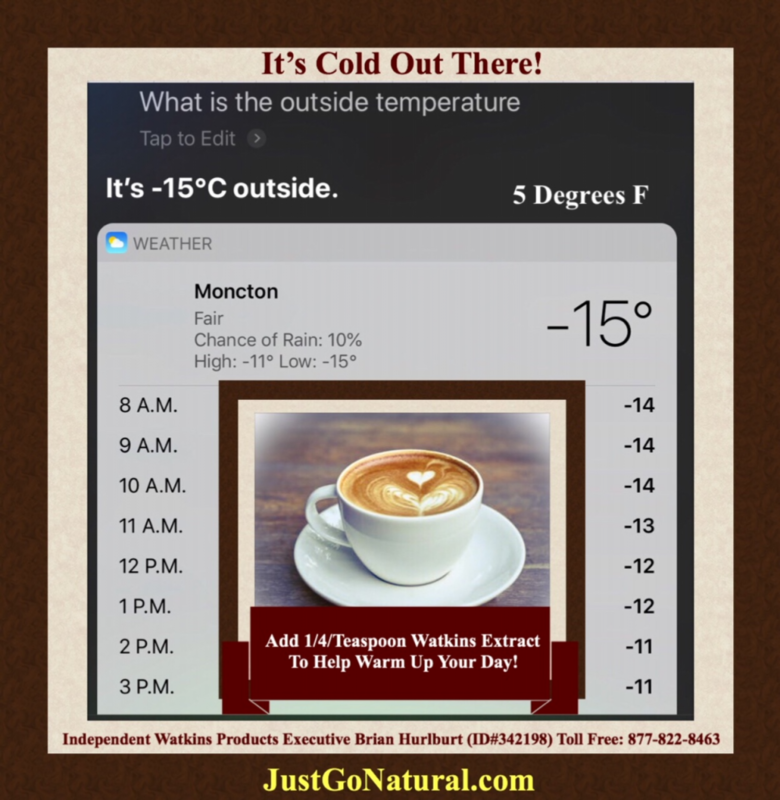 Add 1/4 Teaspoon Extract To Help Warm Up Your Day! When it’s Cold Outside… Warm Up! Please enter the ID# of the Consultant that sent you here!